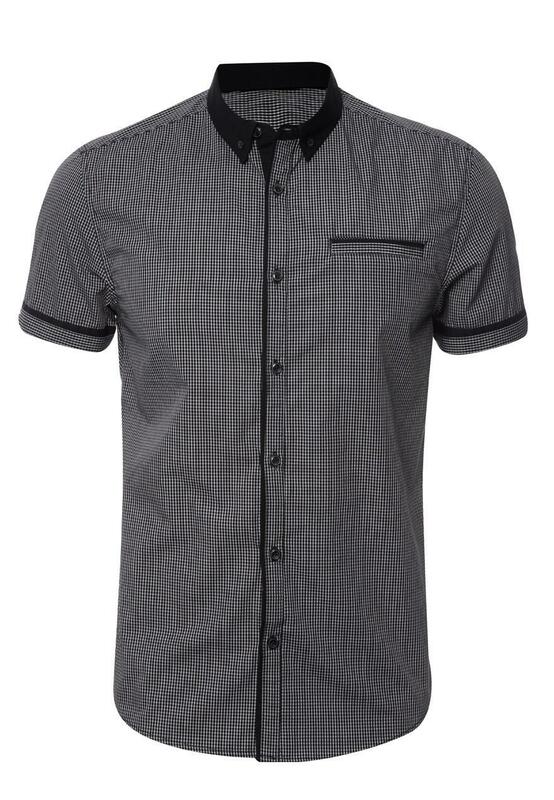 A perfect shirt for a night out this spring summer. Ideal for evenings out or a summer day at work. 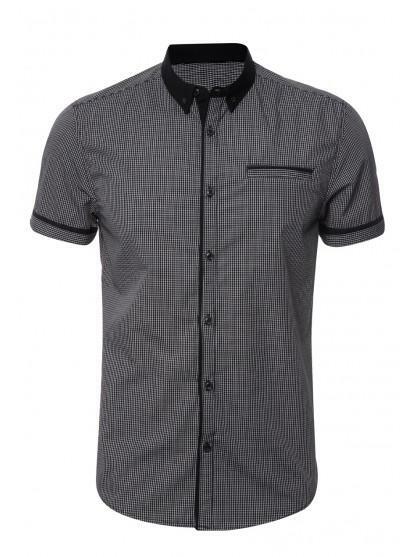 This shirt would look great with a pair of jeans or smart black trousers.